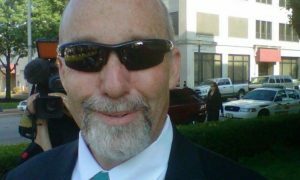 On Wednesday, a judge was told by Drew Peterson that he was withdrawing his request for a mistrial. His attorneys said that Peterson would like the current jury on the case to decide if he murdered his third wife. Judge Edward Burmila was also asked by the defense attorneys to declare all of the hearsay evidence inadmissible in the trial. The judge denied that motion. The prosecutors working on the case are attempting to prove that Peterson killed his third wife, Kathleen Savio, back in 2004. 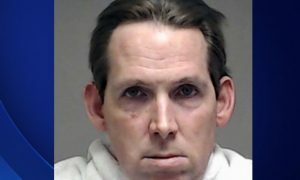 Peterson was charged with the murder after Stacy Peterson, his fourth wife, went missing in 2007. Savio was discovered deceased in her suburban home bathroom. Authorities investigating the case did not collect any physical evidence and Savio’s death was originally ruled an accidental drowning. Three years later, when Stacy Peterson disappeared, the body of Savio was examined again and her death was ruled a homicide. 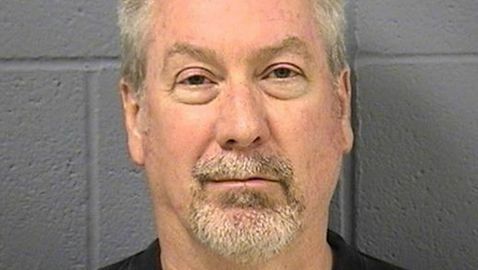 Drew Peterson is still a suspect in the Stacy Peterson case but he has yet to be charged. She has been presumed dead by authorities but her body has yet to be found. The defense attorneys working on the case asked for a mistrial earlier in the week because of comments made by the prosecution team. The judge on the case ordered the prosecution not to mention an order of protection for Savio against Peterson, which they did anyway.